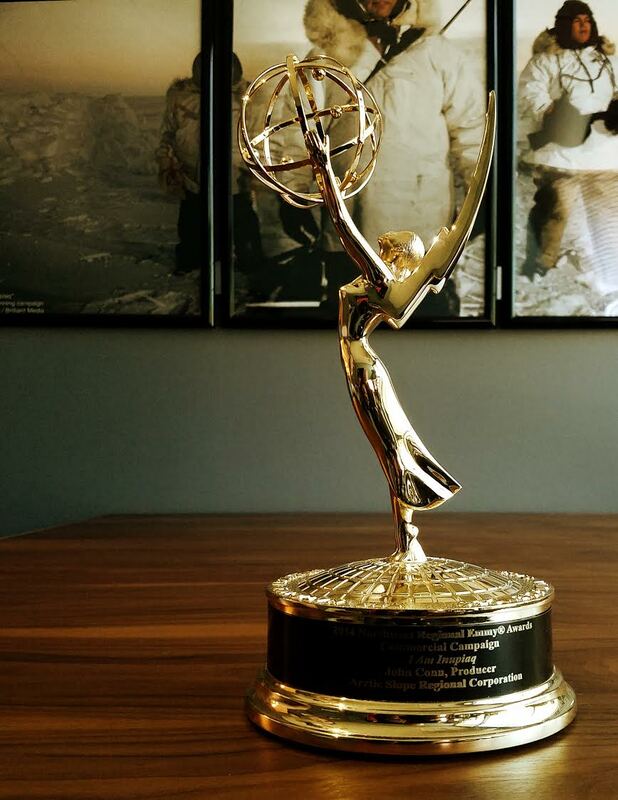 Stage 2 Studios is incredibly proud to announce that our work has received FIVE Emmy Award Nominations this year! Check out all the nominated videos at vimeo.com/channels/stage2emmy. We are so thankful to have the opportunity to tell the inspiring stories of our amazing clients who are doing so much good in the world. Our nominations this year are 100% for nonprofit and community impact organizations in Colorado and Alaska. You guys inspire us!